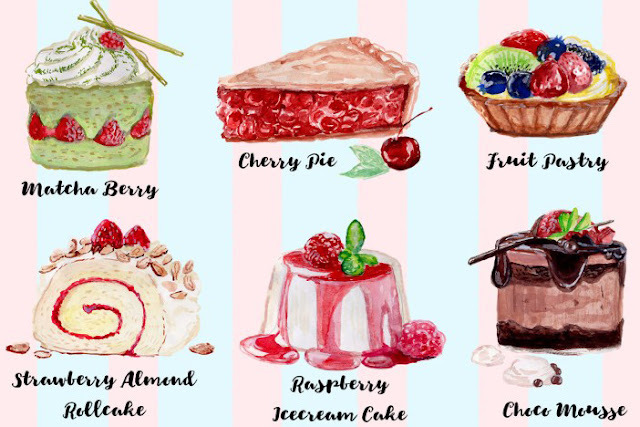 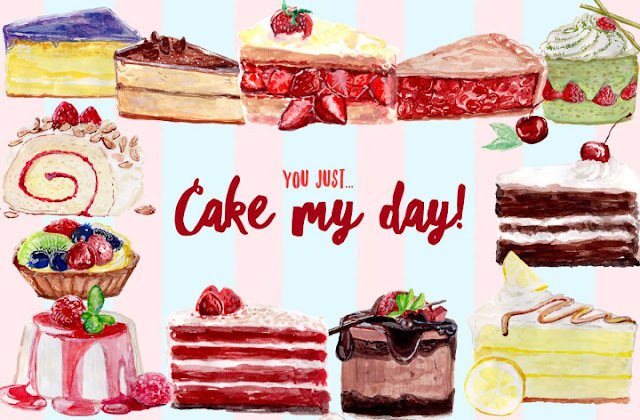 Free Download Cake My Day Watercolor Elements.Freshly from the oven, a collection of delicious cakes and pastry contains 12 different elements and 4 patterns. 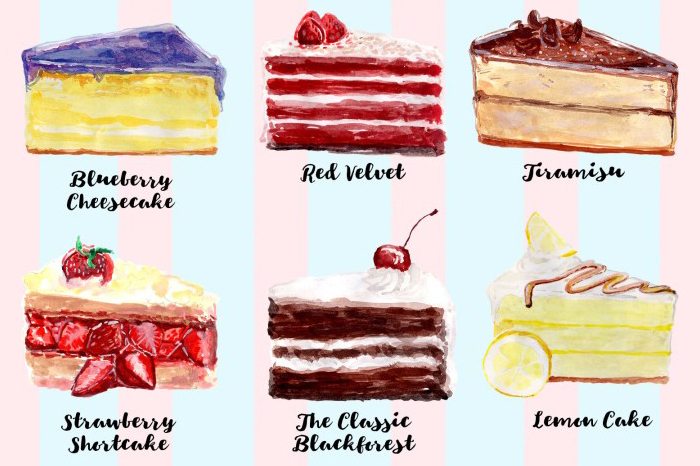 All the cakes are beautifully handcrafted with brush and watercolor. You can use this set as a background pattern or clip it in a customize shape. 0 Response to "CAKE MY DAY WATERCOLOR ELEMENTS FREE | Chumbart™"